The Crye Precision CAGE Plate Carrier (CPC). 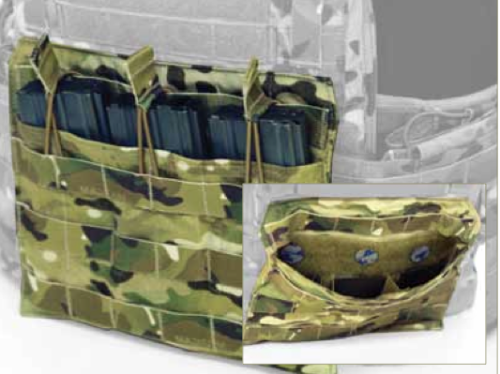 The highlighted area is the independently sized plate bag with integrated magazine pouches. Crye Precision has made a name for themselves by producing high quality and unique items for the serious shooter. The Crye Precision CAGE Plate Carrier™ (CPC™) is one of those innovative designs with the needs of the end-user at the center of design and function. Having examined one at SHOT Show this year I can definitely see why the Crye CPC would be such a popular selection. 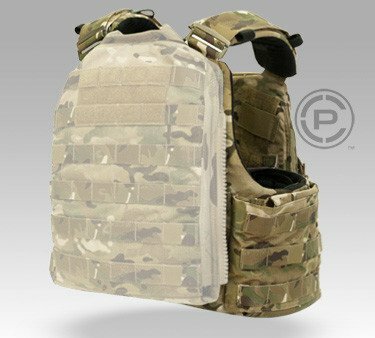 Plate carriers have become increasingly popular body armor options in recent years, no doubt due to several military Special Operations units going to the lighter and more maneuverable design. However, there are several other reasons that plate carriers have become a go-to option in law enforcement. 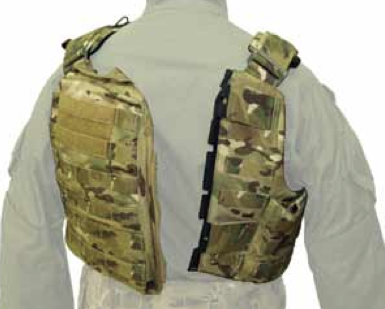 The Crye CAGE Plate Carrier offers a well padded interior for a comfort level that exceeds most competitor options. The CPC exterior has plenty of Molle attachments allowing the individual officer to customize their kit as preferred. 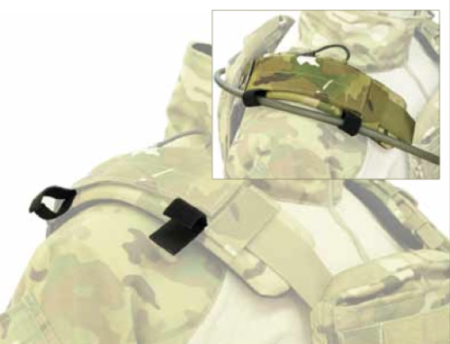 Hydration packs can easily be attached to the rear plate carrier, and there are Velcro loop attachments on the shoulder straps to secure hydration tubes. The rear plate bag on the Crye CAGE Plate Carrier. The hydration tube Velcro attachments. 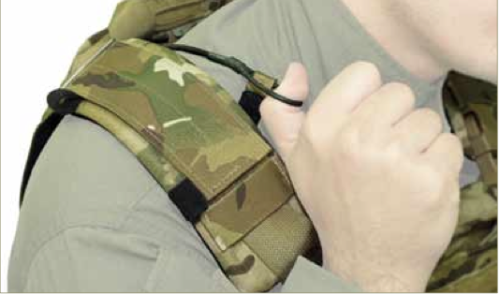 The CPC offers integrated magazine and accessory pockets to increase the load-out capability of the carrier, while keeping the overall profile as slim as possible. Weights – SM: 3.8 lbs. ; MD: 4.0 lbs. ; LG: 4.2 lbs. ; XL: 4.6 lbs. 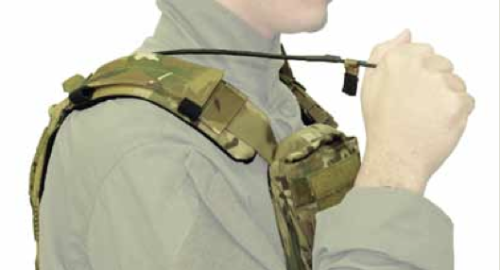 The Crye Precision CAGE Plate Carrier quick release system will drop the carrier from the officer in seconds, allowing for immediate treatment for any trauma. The following pictures show the process of activating the quick release option. The CAGE comes with easy to follow instructions on how to re-weave the release cord to fasten the carrier back to its original configuration. To use the quick release the officer would first grab the loop at the end of the release cord. The next step is to pull the cord loose from its attachment and then outward. Pulling the quick release cord completely out will unfasten the CAGE at the rear quick attachment points. Once that is complete the CAGE will slide off easily to the front. The Crye Precision CAGE Plate Carrier provides a very good model of what a plate carrier should be. In addition to simple front and rear plate pouches, the CAGE goes the extra mile by including side panels that will accept soft body armor or additional ballistic plates. Crye Precision has done their research in developing a plate carrier that offers long-term comfort to the officer, as well as innovative integrated pockets and a quick release feature. 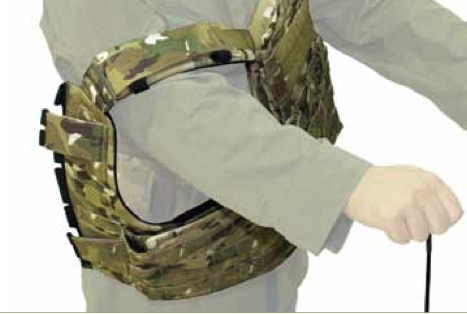 I would argue that the CAGE Plate Carrier is one of the top of the line plate carriers available on the market today, however the price tag (even before adding ballistic plates) may exclude this carrier from all but the largest agencies, or individual officers willing to drop over $1000 to complete this plate carrier. And that is too bad, because this is a very nice plate carrier. 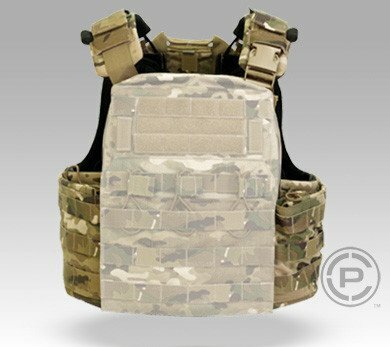 Looking for a quote on crye carriers, cag plates, team wendy helmets, and first spear patches. If this is something you can provide please let me know ([email protected]) and I will send a detailed list. Thank you. Nick, we do not sell the products you mentioned. BlueSheepdog simply posts educational articles and reviews on equipment and issues important to law enforcement and civically minded armed citizens.